Miss Lucy's Dog Treats is a different kind of fundraiser compared to the usual sandwich sales. If you want something more exciting and interesting, try a Fund Raiser selling Miss Lucy's Dog Treats. You will be glad you did! 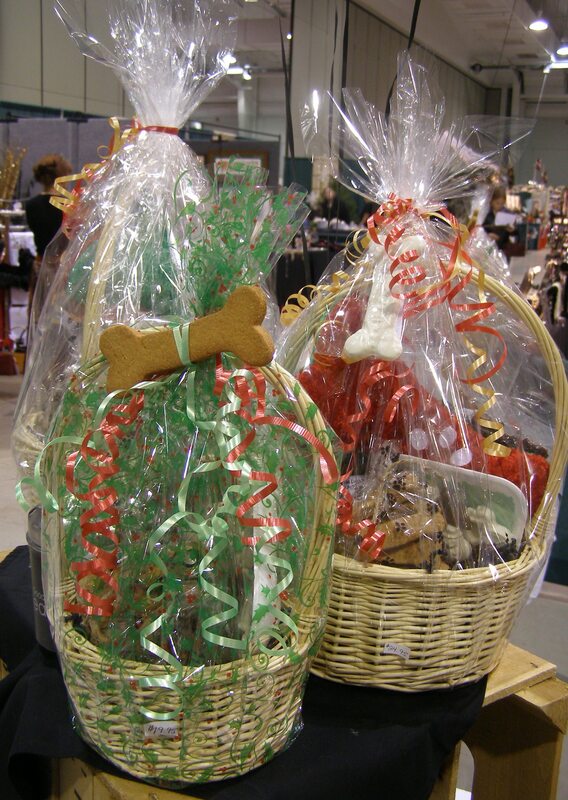 For Fund raising information call (717) 292-6593, or email us at roxann@misslucysdogtreats.com. For more information. Our company was founded in 2004 and has been growing ever since. It began with Roxann Gallagher. Roxann established a new standard in the area for distinctive service with a guarantee that was previously unheard of. The business spread mainly through word of mouth, and as more satisfied customers shared their stories with others. Now, we have new wholesale locations opening and a growing staff to serve you.